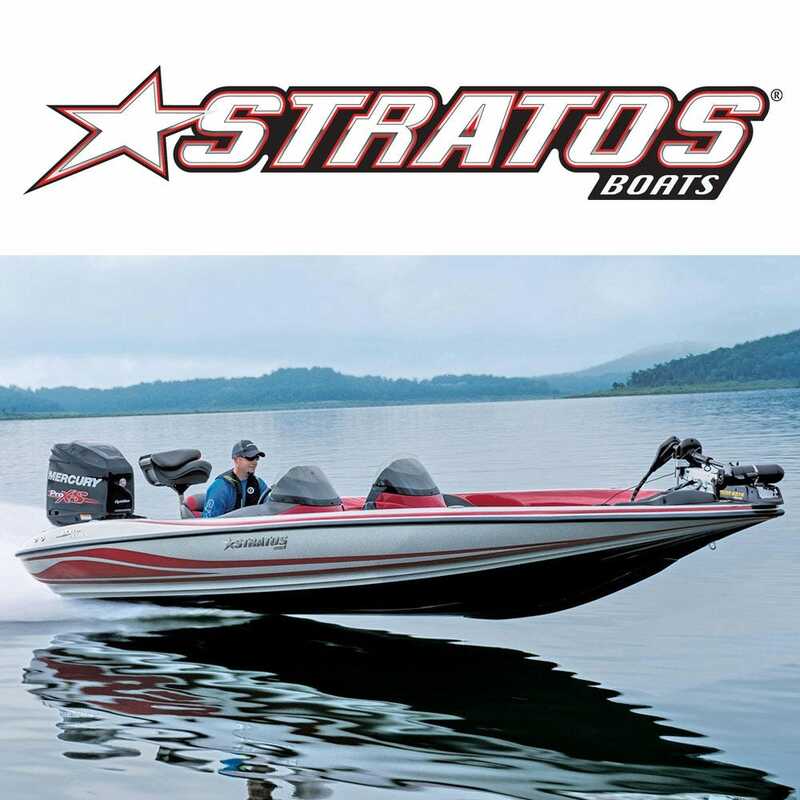 Stratos Boats manufacturers fishing boats in Flippin, Arkansas primarily for the US bass and panfishing markets. Pure performance and total versatility describes the Stratos line of Multispecies boats. Rich in performance and features, affordable in price. Stratos Boats are built for born competitors. Save now on genuine Stratos boat parts and accessories, bass boat windshields, Stratos boat covers and the best bass boat parts for the money at Great Lakes Skipper.